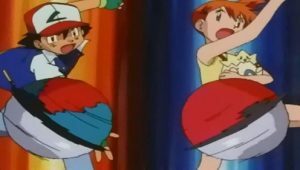 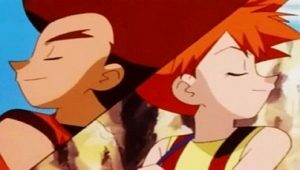 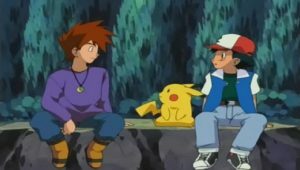 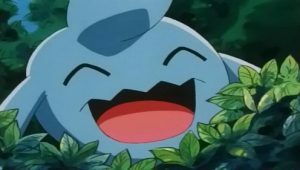 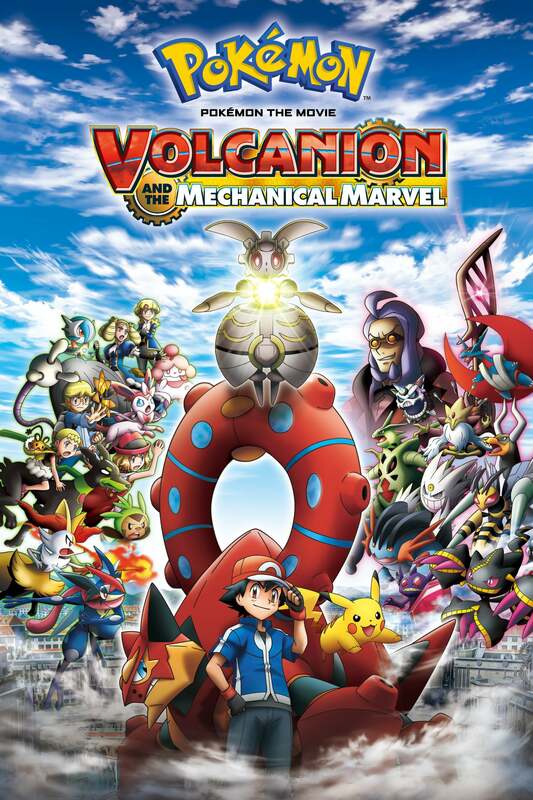 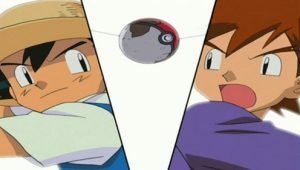 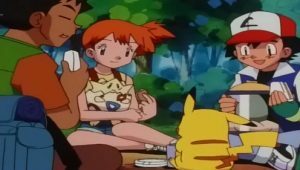 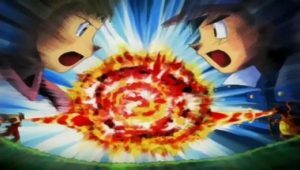 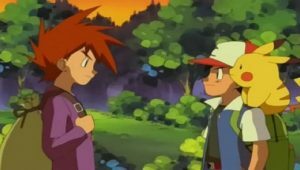 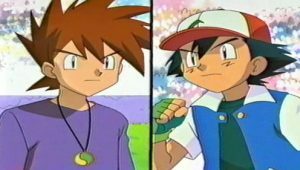 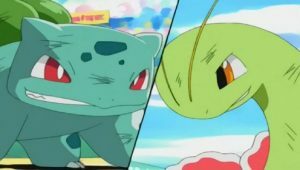 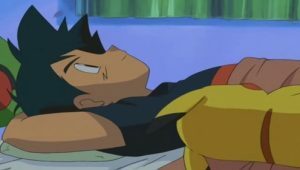 As the final round of the Whirl Cup begins, Ash and Misty must each face formidable opponents. 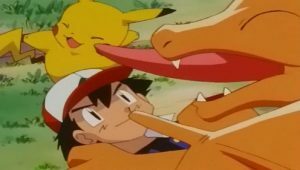 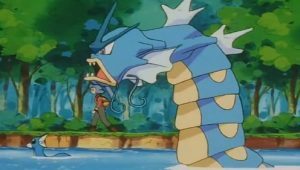 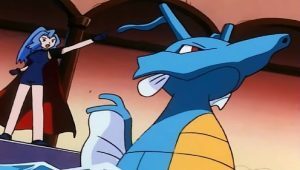 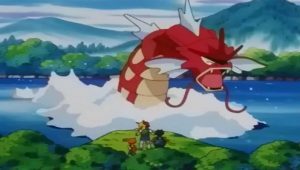 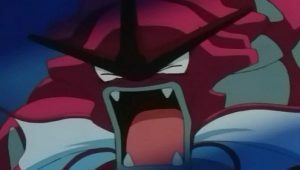 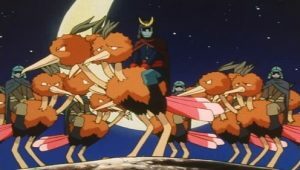 Ash has his Kingler transferred from Oak’s lab in preparation, but when he and his Totodile begin their first battle, they must face an opponent with a powerful Kingdra. 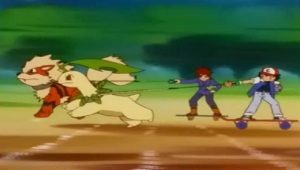 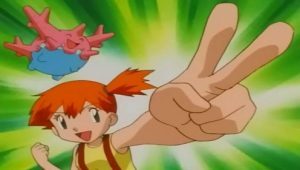 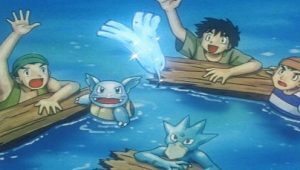 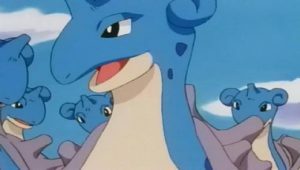 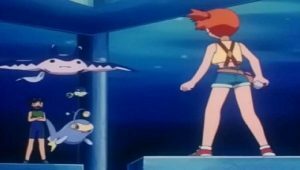 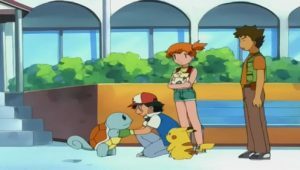 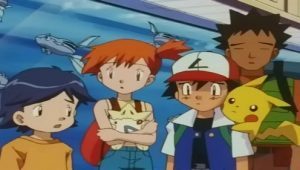 Misty also faces a challenging duel with an experienced opponent and his Qwilfish. 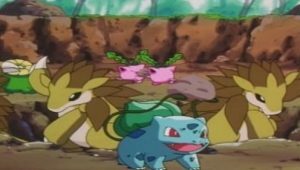 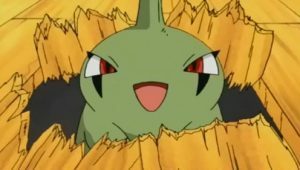 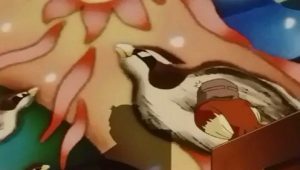 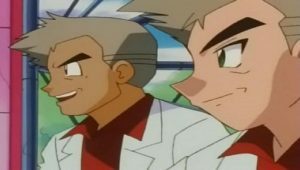 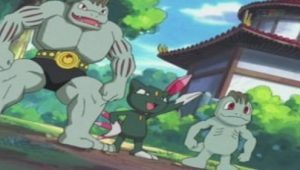 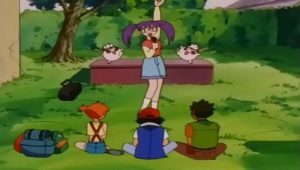 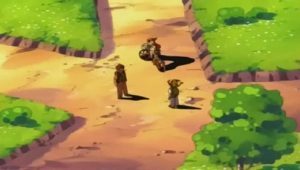 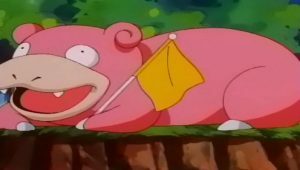 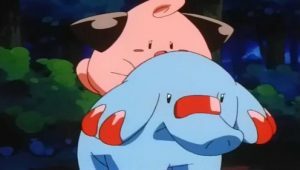 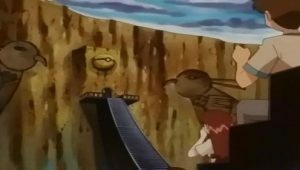 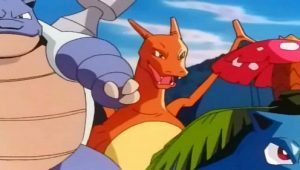 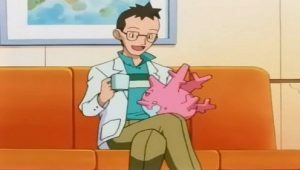 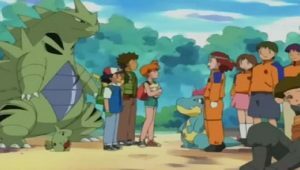 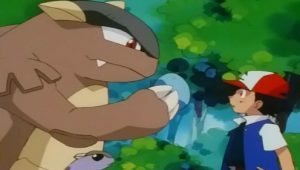 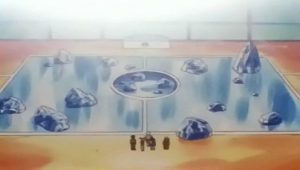 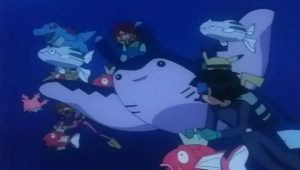 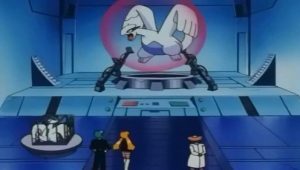 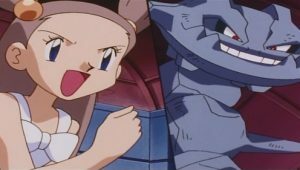 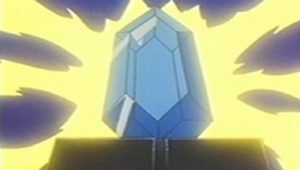 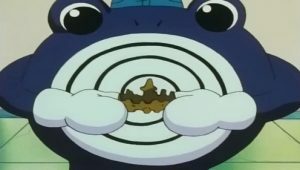 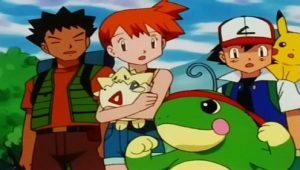 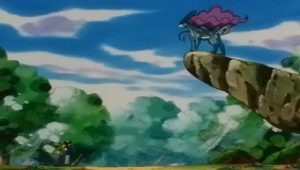 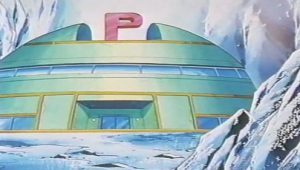 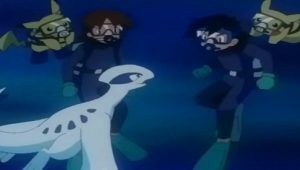 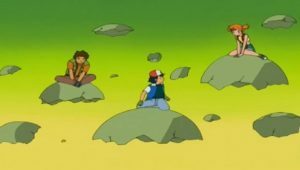 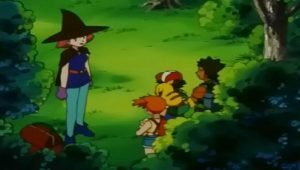 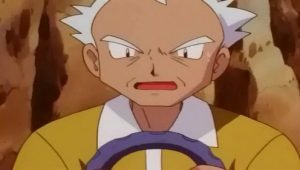 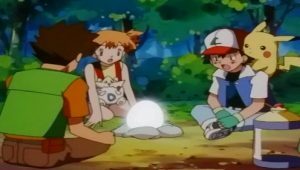 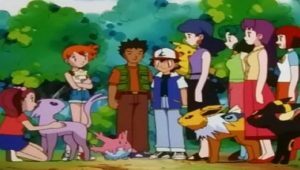 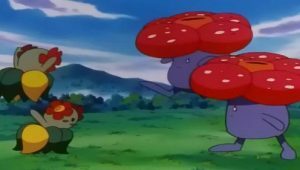 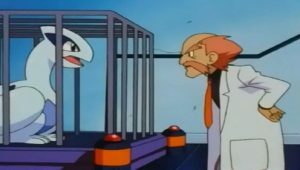 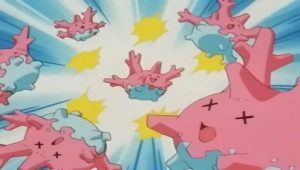 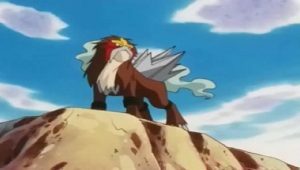 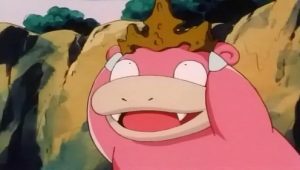 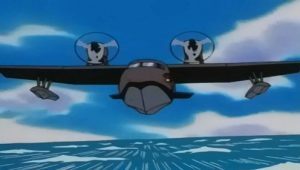 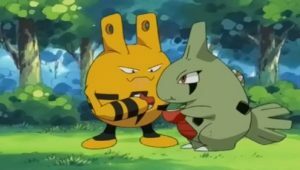 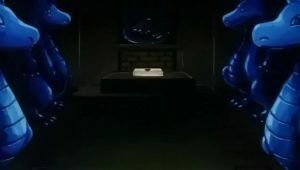 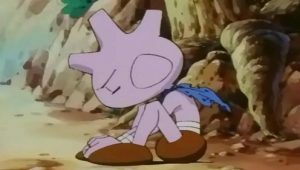 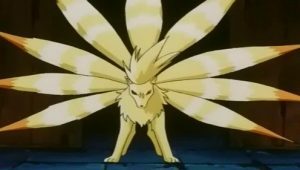 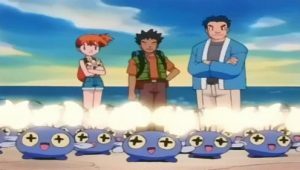 Meanwhile, Team Rocket sets about stealing an ancient jewel used in a reward ceremony to be performed for the tournament’s victor.